There is increasing interest in the impact and power of digital rewards. Traditionally appearing predominantly in video games, we now find digital rewards in settings as diverse as health apps on phones, loyalty programs from retailers, and in the dashboards of cars. Digital rewards can take many forms including points, leaderboards, badges, positive feedback, and “power-ups” that make the user more effective in their game or software. A better understanding of how digital rewards influence people has implications for creating more enjoyable video games, understanding the impact of video games on player well-being, and creating more engaging and motivating non-game applications and software. Much of the existing research on digital rewards has focused on gaining insight into the impact of single, specific types of rewards (e.g., badges). This research has been useful for isolating the unique impact of particular rewards. However, given that users generally experience rewards in combination (e.g., a game or app might include points, leaderboards, badges, and feedback together), we sought to conduct research exploring the differing impact on the player experience of a game with varying amounts and a diversity of rewards. We created a game (called “Fox Run”) in which the player controls a fox being chased by a dog. The player is required to guide the fox under, over, or through a series of obstacles in order to reach the end of each level and safety. We created 3 different versions of the game featuring low, medium, and high amounts of rewards. In the low rewards condition, the only reward present was gaining access to a new level each time the current level was finished. In the medium rewards condition, we added “power-ups” in the form of a hammer (that allowed players to break through obstacles), a feather (that unlocked a bonus level), and a decoy (that gave the player an “extra life”). Finally, in the high rewards condition, we also included achievements (or badges), a speed boost “power-up,” leaderboards, and various forms of feedback (i.e., fireworks at the end of the level and positive feedback written on the screen e.g., “Congratulations,” or “Good Jump”). To understand the influence of these different reward conditions, we took both subjective and objective measures from the player. The subjective measures were all drawn from established and empirically-validated scales that measured competence, enjoyment, effort, tension, and sense of presence/immersion. The first four measures form part of the Intrinsic Motivation Inventory (ref 1) and the last was taken from the Player Experience of Need Satisfaction (ref 2). To complement these measures that rely on players self-ratings of their experience, we also took measures of heart rate (or Electrocardiographic activity) and sweat gland activity (or Electrodermal activity). We found that the high rewards condition (with the greatest amount and diversity of rewards) was rated by players as being the most enjoyable, creating the greatest sense of presence and immersion, and causing them to expend the most effort while playing. Interestingly, the differing amount of rewards did not seem to influence players’ sense of competence nor tension while playing. Additionally, we found that heart rate varied between conditions in a manner consistent with people experiencing greater arousal (faster heart rate) in the high rewards condition (though, for those interested in statistical analysis, it is worth noting that this pattern was significant at the multivariate but not the pairwise level). No difference was found between conditions for electrodermal activity. Overall, our results support the intuitive notion that a greater amount and diversity of rewards is associated with a more pleasing (greater enjoyment and presence/immersion) experience for the player. Similarly, the increase in heart rate we found in response to high rewards may indicate players experiencing greater excitement in this condition. Perhaps more noteworthy is the finding that greater rewards led to players expending more effort, which is particularly relevant for the use of rewards in non-game settings. Where the goal is to encourage users to complete a particular task or activity (e.g., physical exercise), a greater amount and diversity of digital rewards may well prove effective in encouraging users to strive more to reach their goals. It is worth noting, however, that our findings are limited to the particular game we used to conduct the study, and we plan in the future to explore whether these findings extend to the context of other types of games and also non-game settings. 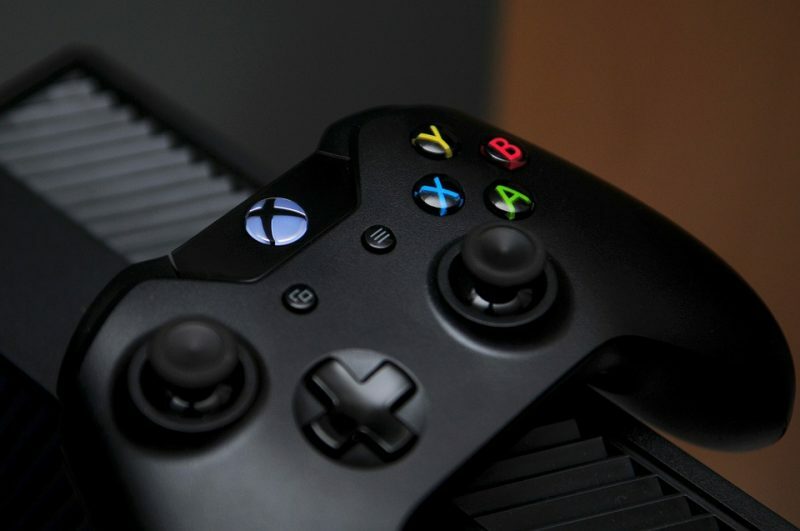 These findings are described in the article entitled Greater rewards in videogames lead to more presence, enjoyment and effort, recently published in the journal Computers in Human Behavior. This work was conducted by Daniel Johnson, Madison Klarkowski, Kellie Vella, Cody Phillips, and Mitchell McEwan from the Queensland University of Technology (QUT), and Christopher N. Watling from the Queensland University of Technology (QUT) and Stockholm University. McAuley E, Duncan T, Tammen VV. Psychometric proper- ties of the intrinsic motivation inventory in a competitive sport settings: a confirmatory factor analysis. Research Quarterly for Exercise & Sport 1989; 60:48–58. Daniel Johnson is a researcher at the Queensland University of Technology | QUT · School of Electrical Engineering and Computer Science.